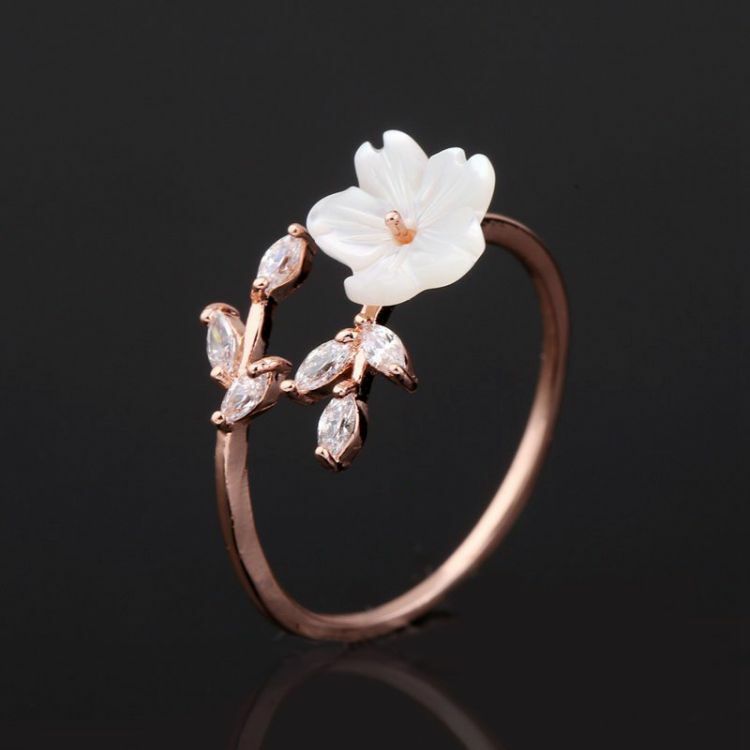 A delicate Flower made of Shell with white CZ gems as leaves add beauty in this sweet floral ring for her. It is plated in Rose Gold and comes in an adjustable ring size. Buy one for yourself or for that dearest Flower lover in your life! We will process your order in 1-3 business days depending on volume. Once your item ships, it will arrive in 5-14 business days. You will receive a tracking number once your order is processed directly to your email so you can track your item the entire way. 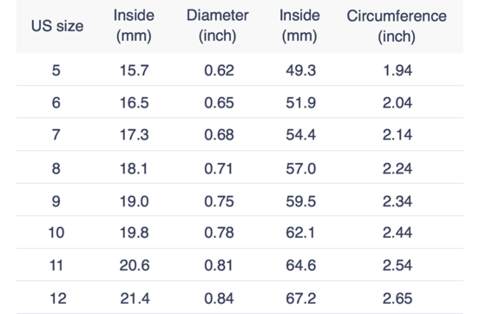 All items are shipped using USPS.